Barbie is the queen of glamor and everyone knows that. She looks great any day and for any occasion. 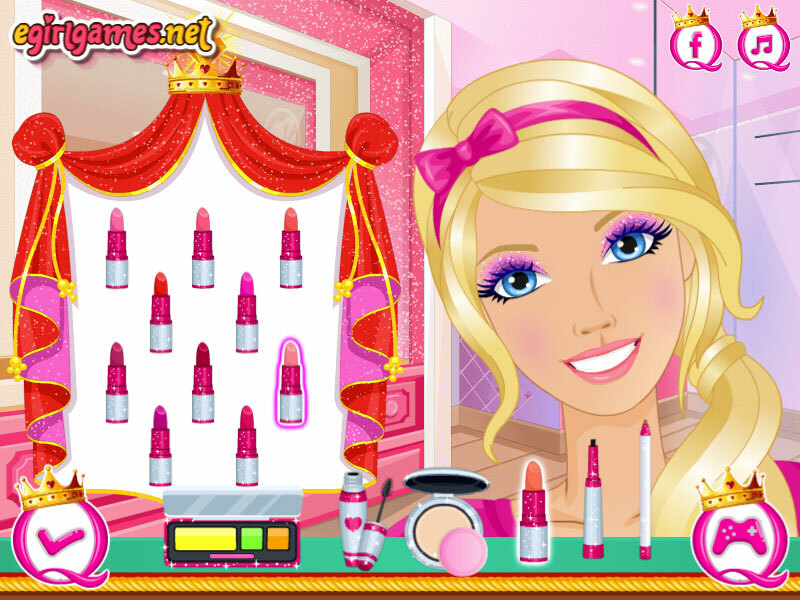 And in this dress up game, you will see for yourself. Using the mouse and your imagination, you can come up with various outfits for glamorous Barbie, which always looks like it could not be otherwise. In addition to choosing a dress, skirts, blouses, and jewelry, you can choose a practical make-up. It will be very good if you pick up a few options for outfits for our fashionista. After all, doesn't she appear in front of cameras of photographers and fans in the same dress and with the same makeup? Played: 1269. Added: 25-03-2019, 09:49. 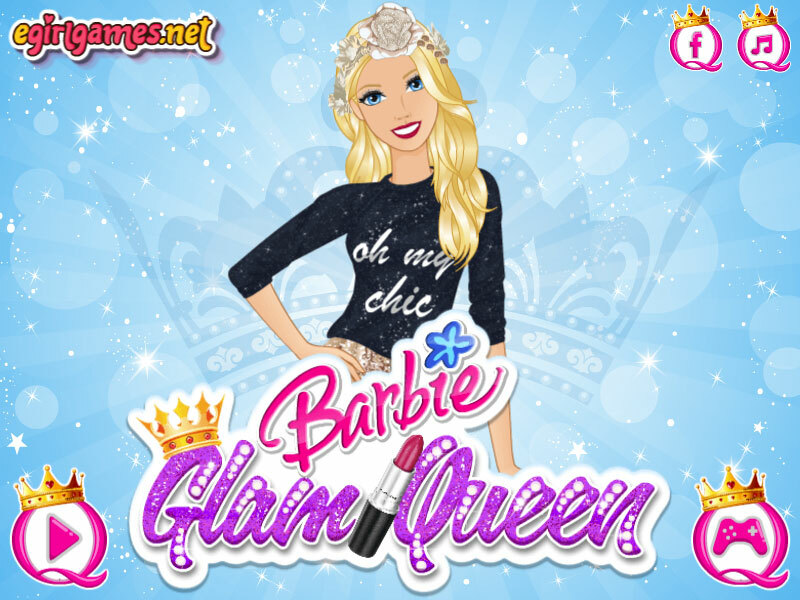 Barbie Glam Queen dress up game. Choose a dress for Barbie. 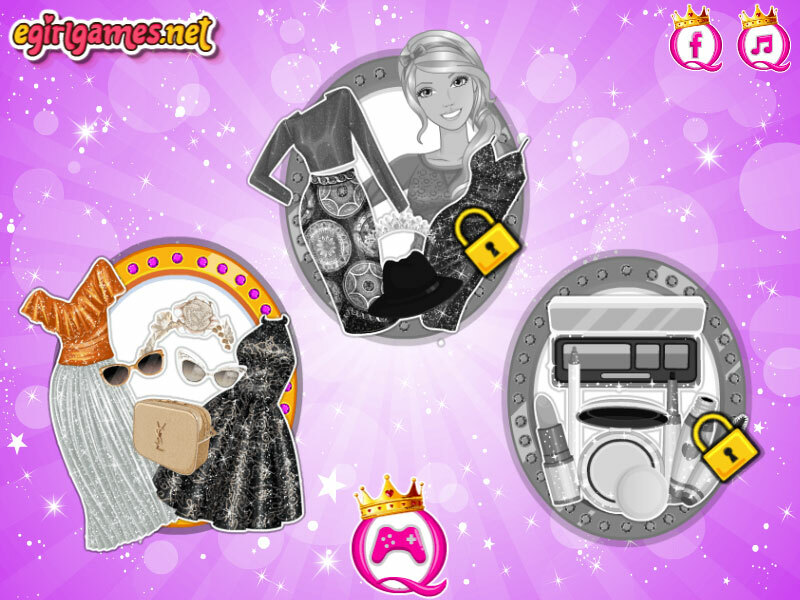 New glamorous outfit for fashionista. How do you like this makeup?